Hello Loves! Jenn and I both have a love for vintage pieces. So when we are looking for a particular piece for an event, we call on our friend, Sarah Dreher, owner of On Solid Ground Vintage Rentals. As the primary curator of the collection, Sarah Dreher, is constantly on the hunt for unique and wonderfully worn pieces of history that will bring vintage character to any event. She is eager to share the “one-of-a-kind” collection at On Solid Ground Vintage Rentals with anyone who shares a passion for the chipped paint, aged wood and tastefully tattered pieces she loves so much! 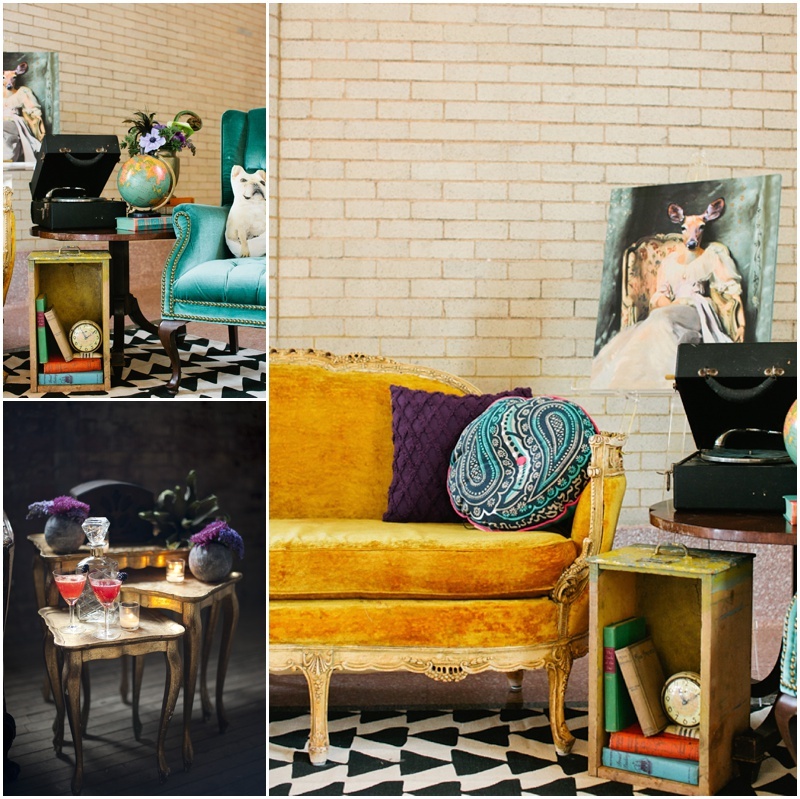 On Solid Ground Vintage Rentals is one of the many fabulous Twin Cities Vendors we are featuring at Date Night Out. We hope to see you there!